If like many of us you purchased the lastest MacHeist Nano Bundle you’ll be glad to hear there’s an easy way to keep track of all those lovely licenses. 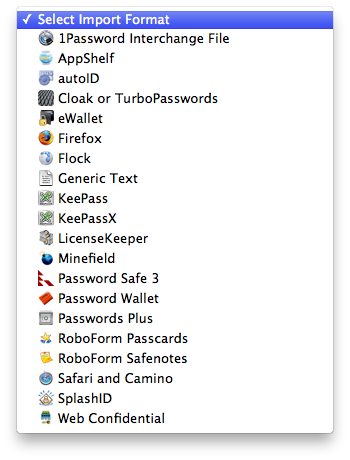 I’m using the 1Password file format for this demonstration. 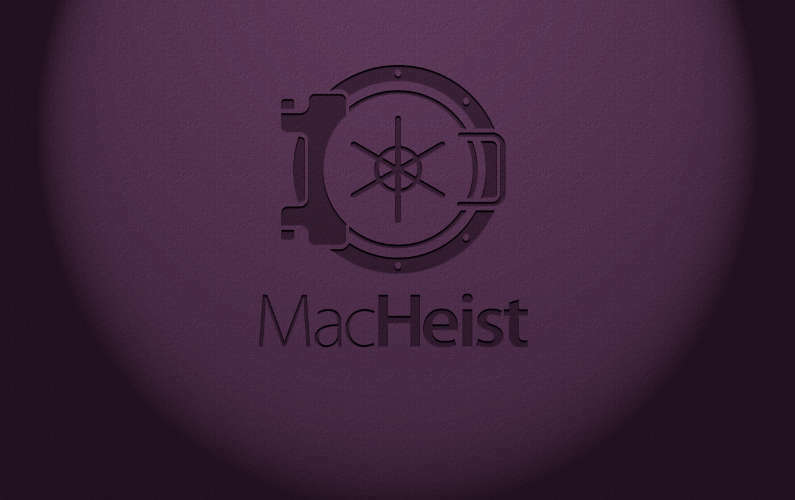 Hop over to http://macheist.com and log in. 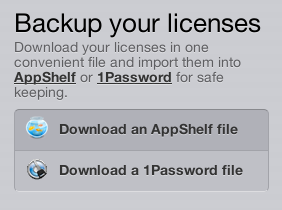 Scroll down to the “Backup your license” section on the right of the receipt page and click your preferred license file format. Locate the downloaded file and either double click it or select File > Import… from the 1Password menu to start the import process. 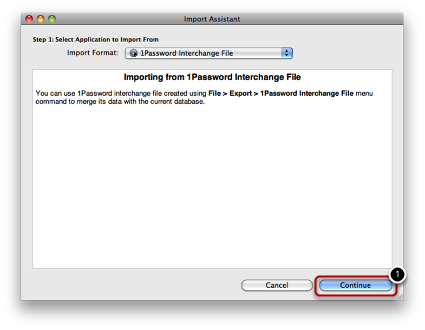 Selecting File > Import… from the 1Password menu displays the Import Assistant from where an import format needs to be selected (1). 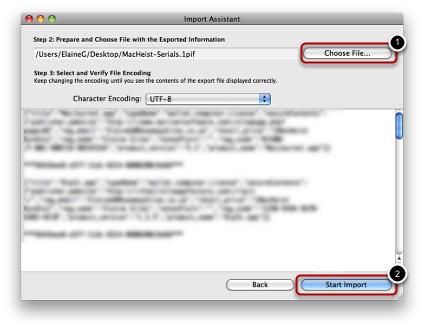 Double clicking the downloaded file means that the import format is pre-selected. 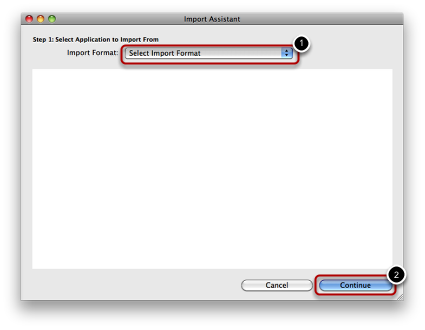 Select the file format of the file to be imported. 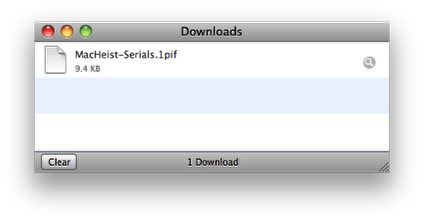 Remember double clicking the downloaded file means that the import format is pre-selected. The Import Assistant confirms the file format selected. Click the Choose File… button (1) and navigate to the specific file to be imported. 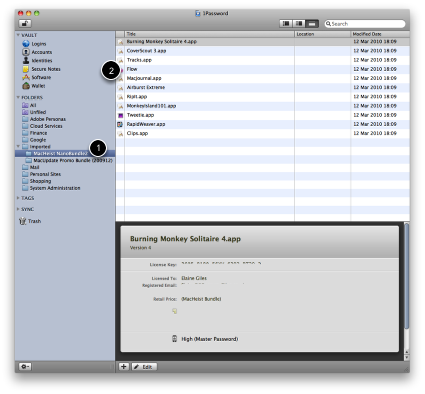 The file is previewed in the lower window. Click the Start Import button (2). The final dialog of the Import Assistant reviews the items to be imported. Simply remove the tick from next to any items you don’t want to be included in the import (1). 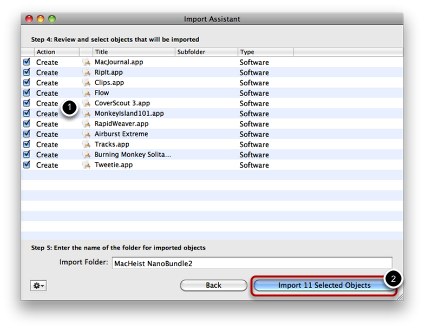 Press the Import Selected Objects button (2) to import the serial numbers. Once the import is complete you will have a folder named as indicated earlier in the import process (1) and inside the folder you will find all the imported items. Installed items will have the application icons read in automatically (2) assuming you have not disabled this option. 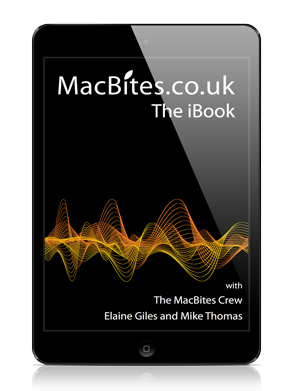 Elaine Giles is an acclaimed and experienced IT trainer, creative designer, technology consultant and podcaster. She specialises in slide design, visual communications and has extensive expertise in virtual training including webinar creation and delivery. As well as a founder and producer of MacBites, she's a highly-regarded commentator on Apple issues and is in constant demand as a guest on a number of Apple-related podcasts. Thanks for the instructions. Great!